RSS is a Web content syndication format. Its name is an acronym for Really Simple Syndication, or Rich Site Summary. It is a format for delivering regularly changing web content. Many news-related sites, weblogs and other online publishers syndicate their content as an RSS Feed to whoever wants it. RSS is a dialect of XML (using the Resource Description Framework (RDF) – a language for representing information about resources in the World Wide Web) and all RSS files must conform to the XML 1.0 and XML 2.0 specification, as published on the World Wide Web Consortium (W3C) website. RSS solves a problem for people who regularly use the web. It allows you to easily stay informed by retrieving the latest content from the sites that you are interested in. You can save time by not needing to visit each site individually. 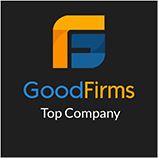 Let’s say for an example, if suppose you like 5 or 10 websites sounds very interesting and wants to get updated with their content, you can directly visit those websites and read their content. But if suppose you like 100 or 200 websites, it is not possible to do so. In such case, you can subscribe to the website RSS feed and easily get updated with their content by reading it with the help of RSS aggregators. You can ensure your privacy, by not needing to join each site’s email newsletter. The number of sites offering RSS feeds is growing rapidly and includes big names like Google News and Yahoo News. Generally, RSS formats are specified using XML, a generic specification for the creation of data formats. It’s a single file and gets automatically updated whenever we update the site’s content. 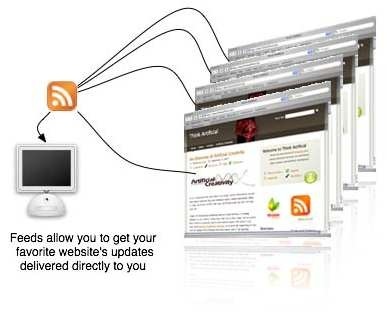 RSS-aware programs called news aggregators are popular in the weblogging community. 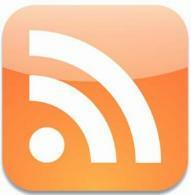 Many weblogs/websites make content available in RSS. A news aggregator can help you keep up with all your favorite weblogs/websites by checking their RSS feeds and displaying new items from each of them. Wikipedia lists some of the most popular RSS aggregators. Aggregators reduce the time and effort needed to regularly check websites for updates, creating a unique information space or “personal newspaper.” Once subscribed to a feed, an aggregator is able to check for new content at user-determined intervals and retrieve the update. Aggregator features are frequently built into portal sites, Web browsers and email programs. 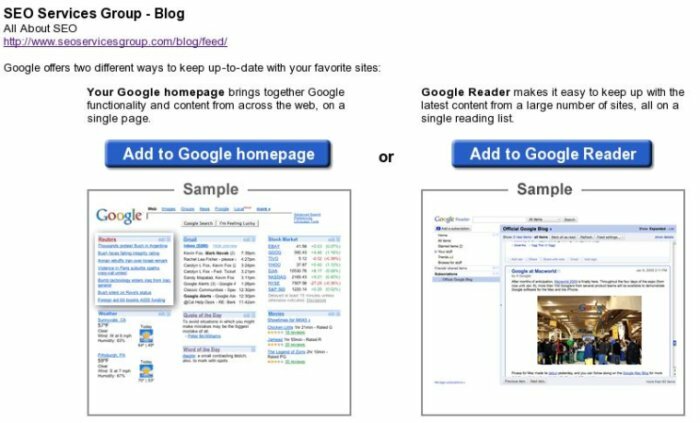 Google reader and Feed burner are the two most commonly used aggregators. Imagine you want to write a program that reads RSS feeds, so that you can publish headlines on your site, build your own portal or news aggregator, or whatever. What does an RSS feed look like? That depends on which version of RSS you’re talking about. A typical sample of RSS feed content is displayed here. The channel element usually contains one or more <item> elements. Each <item> element defines an article or news item in the RSS feed. 2. Category – The category element is used to specify a category for your feed. This element makes it possible for RSS aggregators to group sites based on category. 3. Language – The language element is used to specify the language used to write your document. This element makes it possible for RSS aggregators to group sites based on language. 5. Description – A short sentence that describes the RSS feed. Just as with the title element, the description needs to attract your target audiences. 6. Image – The image element is used to display your logo on the RSS feed presentation in RSS Readers. The default width for the logo is 88 px and the maximum width is 144 px. Default image height is 31 px and the maximum height is 400 px. 7. 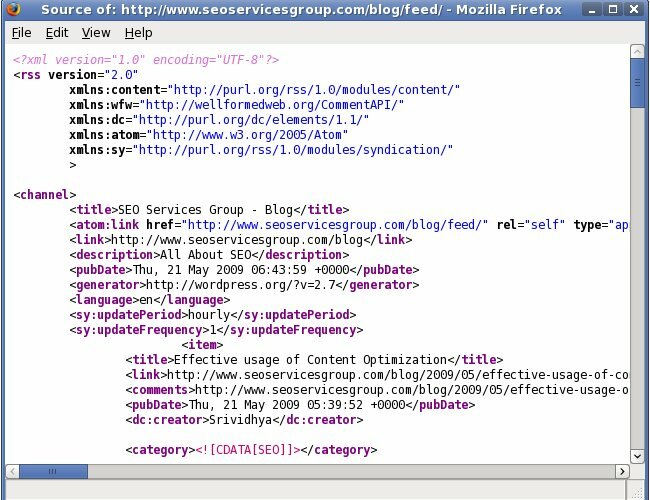 Item – While the RSS feed elements define and describe an RSS feed on the level of the entire feed, individual content item elements describe and carry the actual information you want to deliver to your audiences. 8. Link – The URL pointing to a webpage on your website where the user can read the entire content of the content item. 9. Copyright – The copyright element notifies about copyrighted material. Text-based XML format feed that lets you pull content from another Web site and display it using an RSS feed reader. The feed reader executes the XML code, displaying the content in a readable format with a list of titles and links. A typical sample for text-based XML feed is here. The Atom format feed, which is also text-based XML, is similar to RSS but is relatively still in its infancy. Atom was developed to improve upon RSS and, although it is not as firmly established as RSS, can potentially offer you more flexibility in the presentation and maintainability of your feeds. A typical sample for Atom format feed is here. RSS can be customized using HTML, XHTML and CSS. To customize the look and feel of the RSS content you will need to copy and paste the code sample below in the top of your RSS feed. Before implementing this, you have to define a customized CSS file for your RSS feed and replace the filename “rssfeed.css” with your filename in the code shown below. A “podcast” is a buzzword to describe a very simple concept: an audio or video file available on the Internet for you to listen to and/or watch. A podcast can also refer to a series of these audio or video files. Podcast generally refers to the entire series and not just one audio or video file. 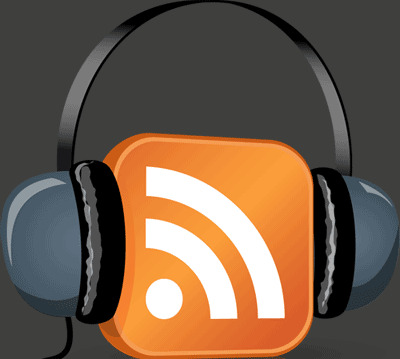 Podcasts are often distributed around the web via RSS feeds. Podcasting refers either to the content itself or to the method by which the content is syndicated. A podcaster is the person who creates the content. Video podcast is a term used for the online delivery of video on demand video clip content via Atom or RSS enclosures. A typical sample of podcast RSS feed is here. Don’t forget to subscribe to our RSS feed here. Customized SEO often involves customizing or modifying a web site’s keywords or web pages to increase traffic through organic or natural means. ?i! Thi? po?t could n?t be wr?tt?n ?ny better! Reading thi? po?t ? ?m?nds m? of my old room mate! H? always kept chatt?ng ?bout th?s. I w?ll fo? ?a?d thi? page t? him. Pretty sure he w?ll have a goo? rea?. and come with approximately all important info. post. It was in?piring. ?eep on po?ting! It’s going to be end of mine day, except before end I am reading this wonderful article to improve my knowledge. one is getting more from this web page, and your views are fastidious in favor of new people. Magnificent goods from you, man. I have consider your stuff prior to and you are just too wonderful. Great post. Keep posting such kind of info on your page. page, for the reason that here every material is quality based information. Hello, after reading this awesome paragraph i am happy to share my experience here with colleagues. Good posts, Thanks a lot!